The Victory Cup Comes To Governors Island ! The Victory Cup comes to New York on September 23rd to host a signature event on Governors Island. Only 800 yards from Lower Manhattan, The Victory Cup Fall Classic will attract thousands of spectators to enjoy crisp fall air, New York fashion, luxury vehicles, farm to table food, wine, spirits and beer for an Autumn in New York and celebration on Governors Island. Put on your favorite hat and enjoy taking in the majesty of the horses, the sights of beautiful people and the thrill of heart pounding polo! 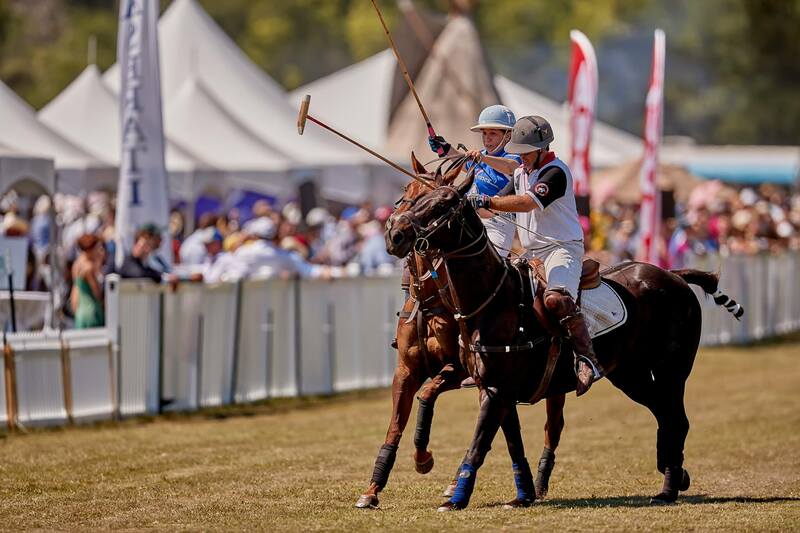 A true entertainment experience, The Victory Cup has not only lined up several rivalry polo battles, but polo-goers will enjoy a classic car show, food trucks, a children’s playground for families and the iconic views of the lower Manhattan skyline. For those seeking an upper tier experience, there will be the Golden Mallet Tent and a newly added Founder’s Lounge. These guests will enjoy a more refined experience while they mix and mingle with premier event sponsors and partners and even the polo players themselves. 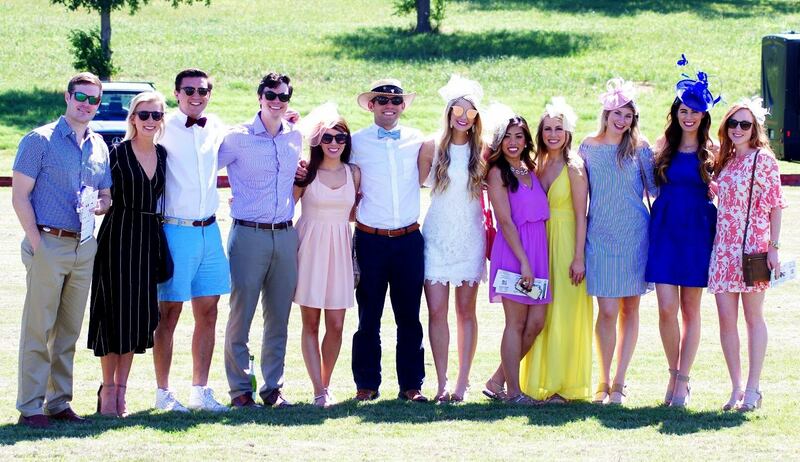 As one of the largest and most unique farm to table experiences in the nation, Victory Cup Farm to Table pass holders enjoy an awesome lunch with the polo players themselves! whether you are a polo fan, a foodie or a fashionista The Victory Cup has you covered for a whole day of fun! FOR TICKETS CLICK: See you at The Victory Cup!